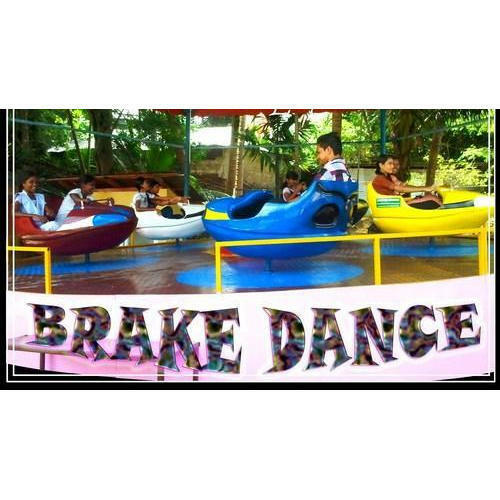 We are offering Mini Brake Dance Ride to our client. Prices May Vary! Contact Us for the Best Discounts! 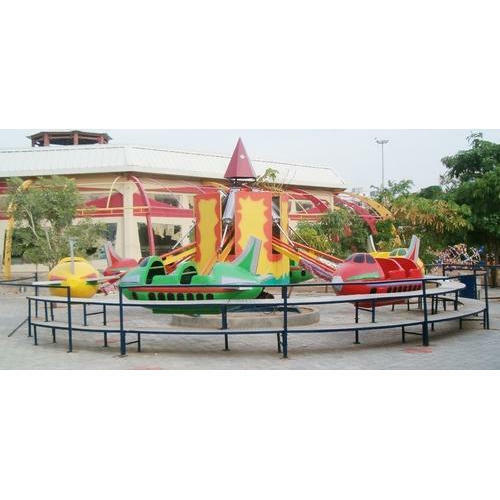 We are offering Sun N Moon Ride to our client which is a great attraction! 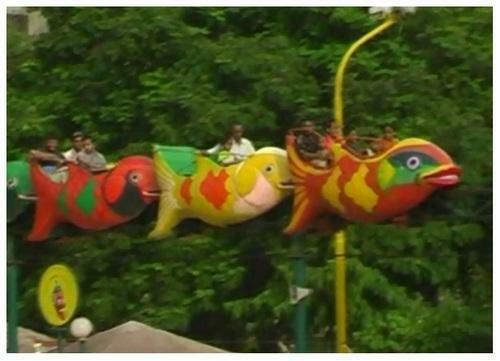 We are offering Fish Monorail Sky Train to our client. We are offering Mini Frisbee Ride to our client. 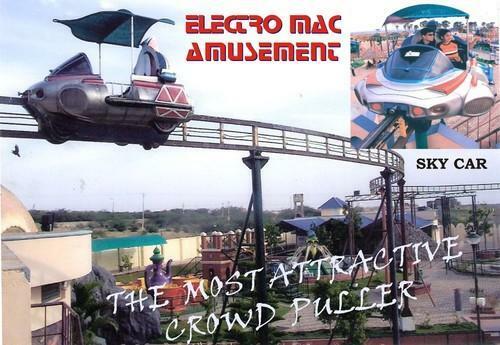 We are offering Big Family Jet Ride to our client. 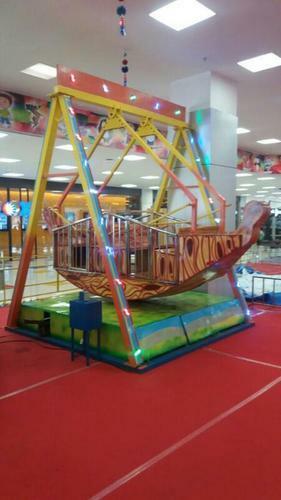 We are offering Cyclone Swing Boat Rides to our client. 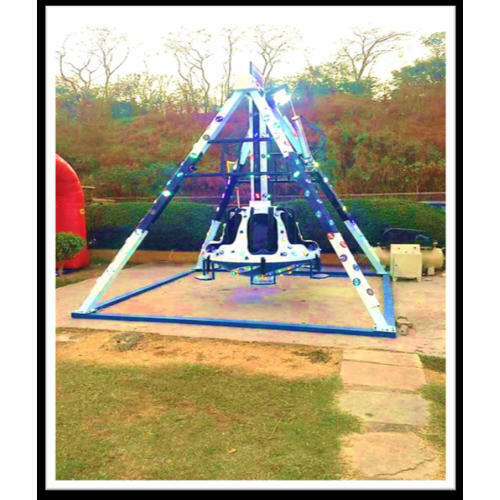 We are offering Sky Car Ride to our client. 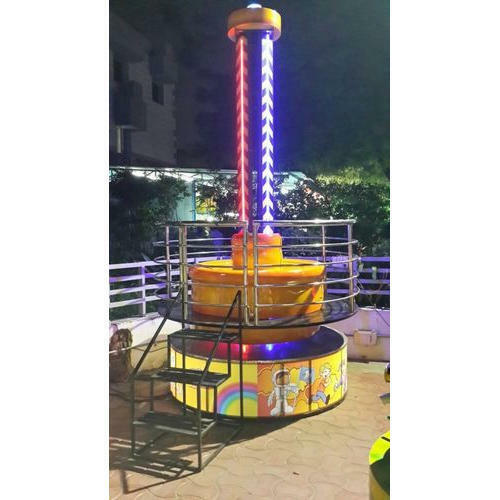 We are offering Mini Revolving Tower to our client. 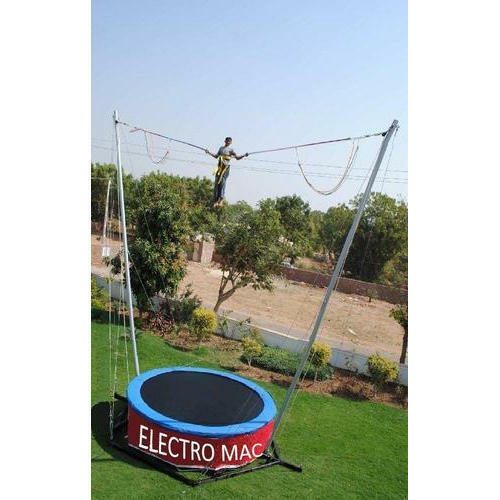 We are offering Bungee Trampoline Jump to our client. 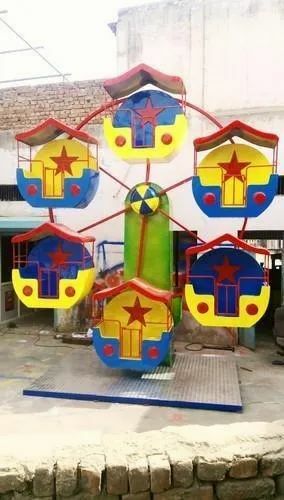 Looking for “Family Amusement Rides”?